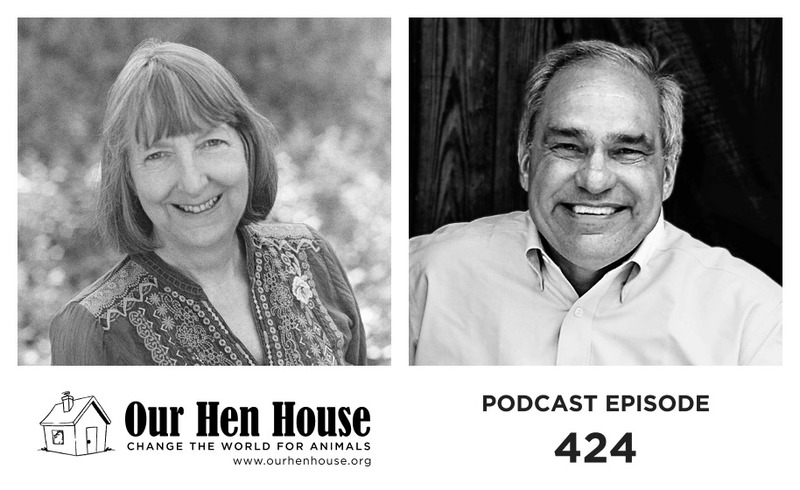 Welcome to the 424th episode of Our Hen House! First, Jasmin and Mariann review Jasmin’s recent trip to New York City including their amazing dining experiences at Buddha-Bodai and Orchard Grocer, and finding relations to activism after seeing The Band’s Visit on Broadway. Then, Jasmin talks to Carol Adams, author of The Sexual Politics of Meat, about her new book, Burger, the exploitative history of the hamburger, and about issues of sexual and physical violence in the animal rights movement. Carol Adams is one of the philosophical leaders of the animal rights movement. She has written for the New York Times, the Washington Post, Ms. Magazine, The Christian Century, Tikkun, and Truthdig, among other publications. She has been an activist against domestic violence, racism, and homelessness, and for reproductive justice and fair housing practices. She pioneered work discussing and addressing domestic violence and harm to animals. 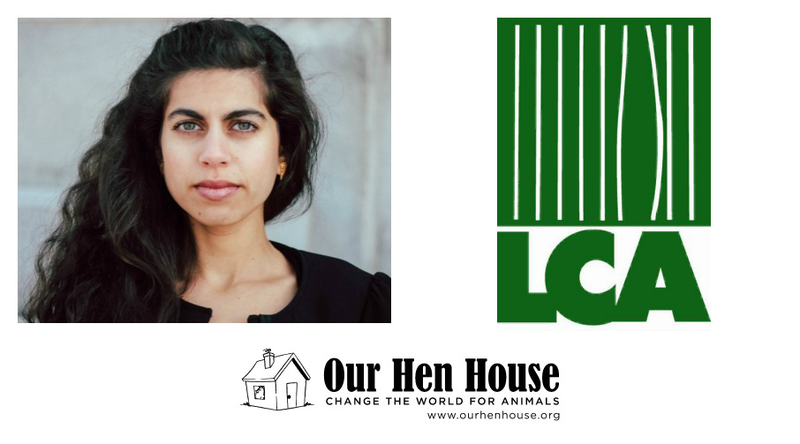 After that, Mariann talks to activist Bill Crain about his recent arrest for civil disobedience while protesting the New Jersey Bear Hunt, and his work with Safe Haven Farm Sanctuary. Bill Crain is a professor of psychology at The City College of New York. In 2008, he and his wife Ellen founded Safe Haven Farm Sanctuary in lower Dutchess County, New York. Dr. Crain’s recent book, “The Emotional Lives of Animals and Children: Insights from a Farm Sanctuary,” describes some of his experiences.